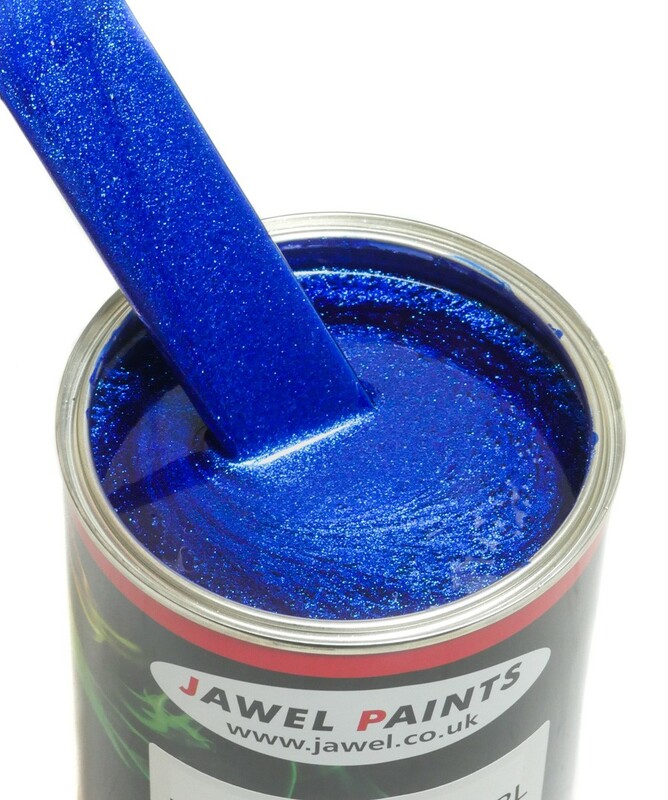 Jawel Paints Custom Colour Range - Nebula Blue Pearl. This Must be Thinned Down 50-50 With Basecoat/2K Thinner and Requiers A Clear Coat. Please note this colour requires a ground coat, the groundcoat you choose will determine the final effect.